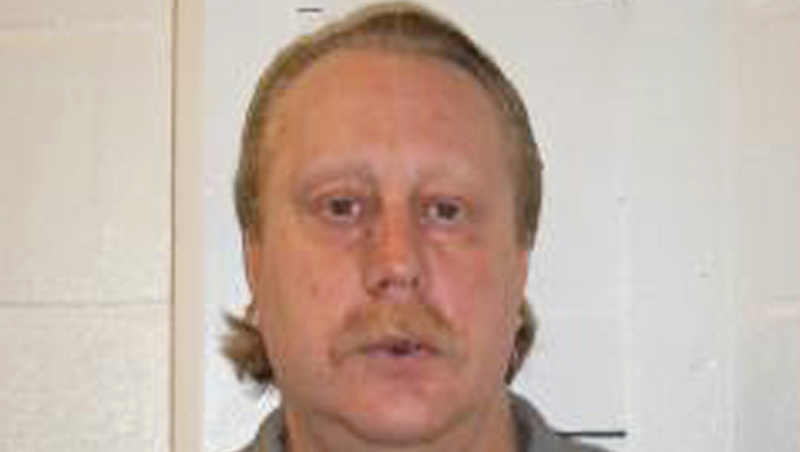 WASHINGTON -- U.S. Supreme Court on Tuesday granted a stay of execution to a Missouri inmate who argued the process could cause him undue suffering. Russell Bucklew was scheduled to die by injection Tuesday evening for killing a former girlfriend's new boyfriend during a violent rampage in 1996. Bucklew's lawyers argue he has a "rare and severe condition," CBS affiliate KMOV reports. His lawyers argued the process of killing him could cause blood-filled tumors to burst inside his head. Justice Anthony Kennedy sided with the court's four liberal justices in ruling that death by lethal injection would cause unconstitutional pain and suffering in light of his rare condition. His last scheduled execution, in 2014, was halted within an hour of when the execution was scheduled to start. Bucklew suffers from cavernous hemangioma, which ailment causes weakened and malformed blood vessels, tumors in his head and throat and on his lip, and vein problems. He would have been the first Missouri prisoner put to death since January 2017.